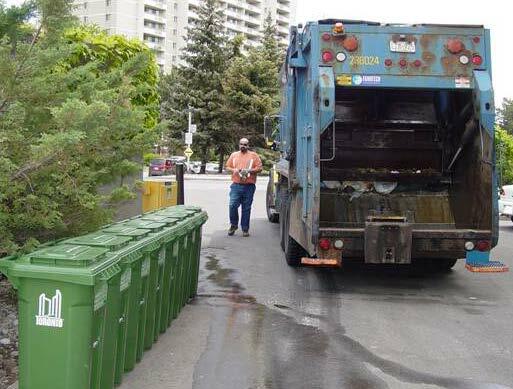 Organics are collected in either an organics-only truck or the same truck as garbage or recycling, but in a different compartment. Once collected, organics are brought to a transfer station and then sent to an organics processing facility. The City owns two organics processing facilities, Disco and Dufferin. Once at an organics processing facility, the green bin material is unloaded onto a Tipping Floor. From there it is pre-processed to remove the plastic bags and contaminant materials from the organics. 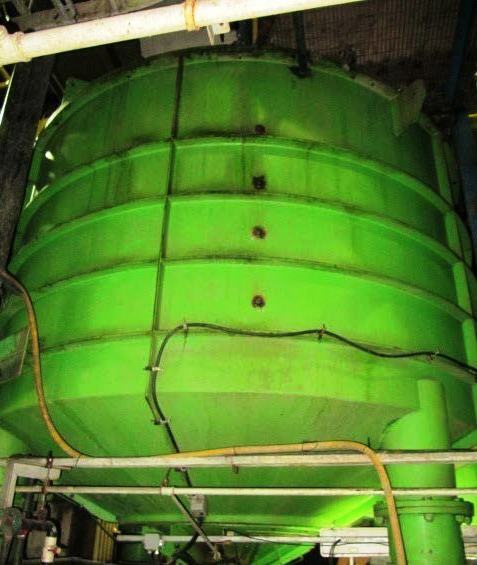 At the Disco organics processing facility, material is preprocessed in a hydropulper where it is mixed with water to facilitate the removal of the non-organic materials. At the Dufferin organics processing facility, the organic material will be separated from the non-organic material using a press. The remaining material is then sent to anaerobic digesters. 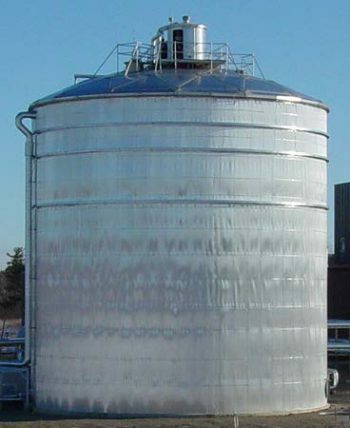 In the digesters, microorganisms — in the absence of oxygen (anaerobic) — break down the material to produce digester solids and something called biogas. The City is currently working to harness the green energy potential of biogas by upgrading it to renewable natural gas. 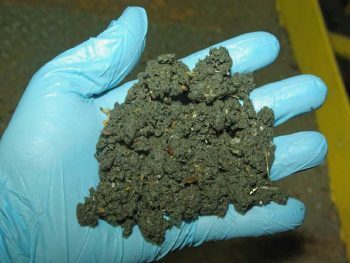 The City sends the digester solids produced through anaerobic digestion to contractors where it is turned into high quality compost which can be used in parks and gardens. The City gets some of the compost back and gives it out to the public for free at Community Environment Days.